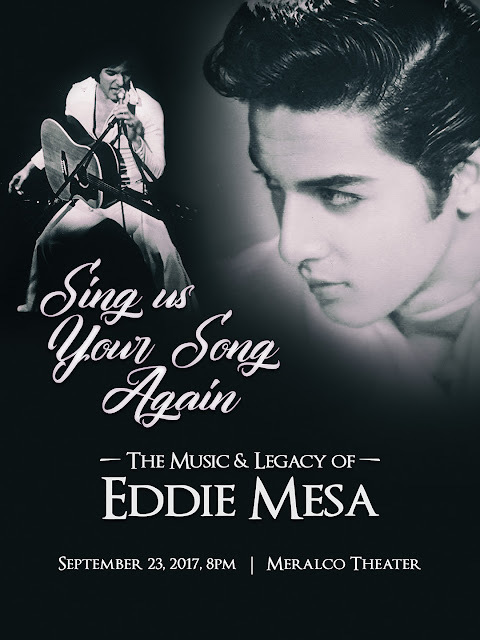 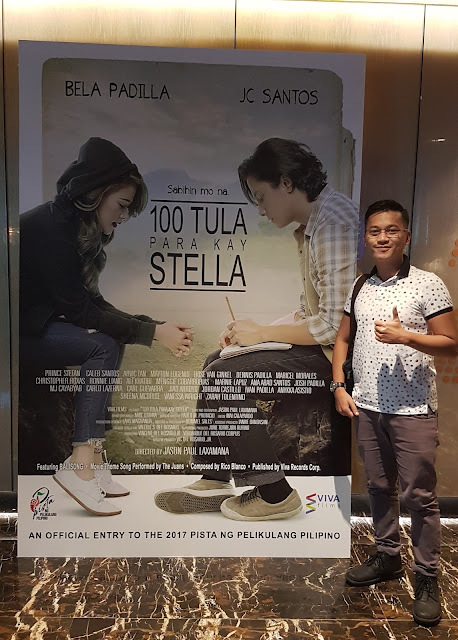 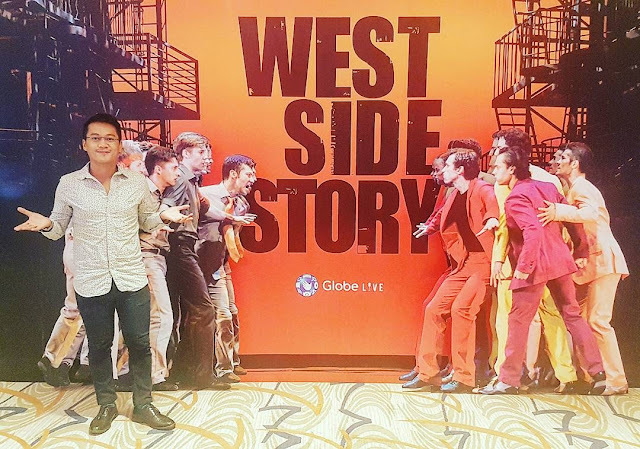 #TheaterPH - Eddie Mesa Gears Up For A Concert Of A LifeTime! 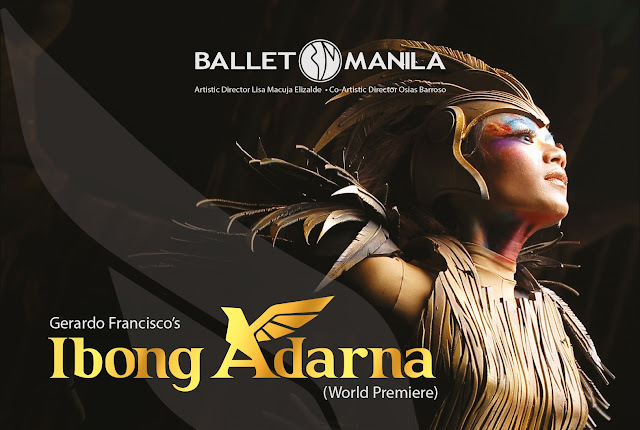 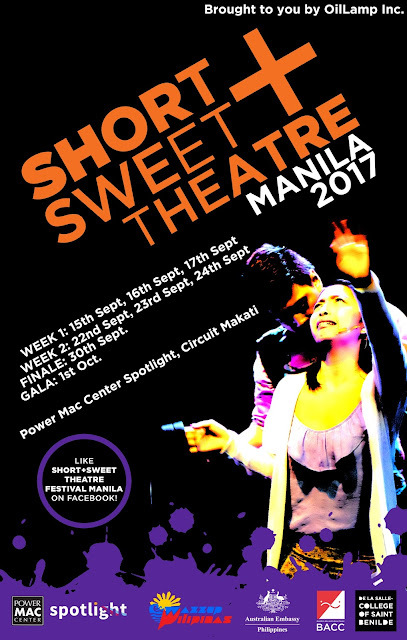 #TheaterPH - Short+Sweet Theatre in MANILA This September To October! 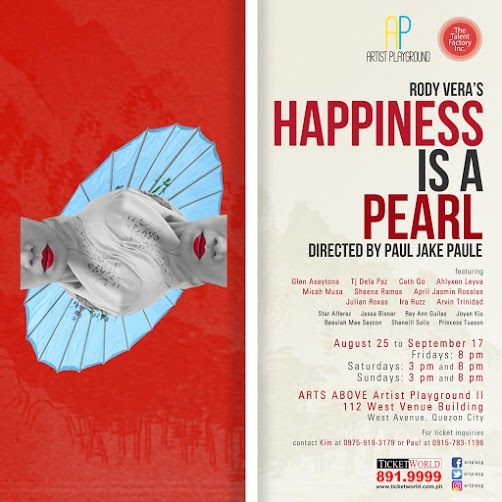 #TheaterPH - This Play Will Question You On What Can You Do For Love! 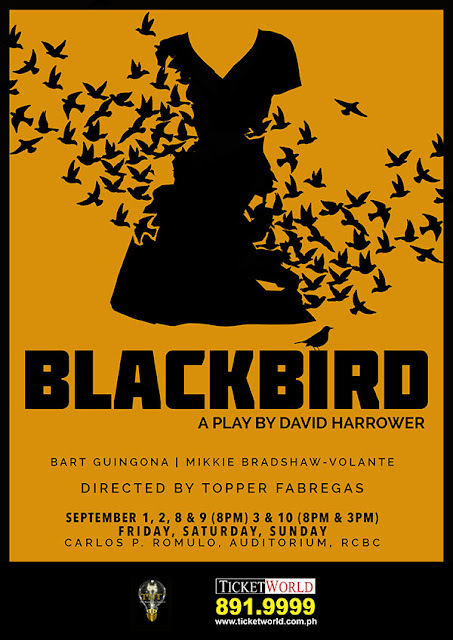 #TheaterPH - BlackBird by David Harrower Set To Open On September 1!